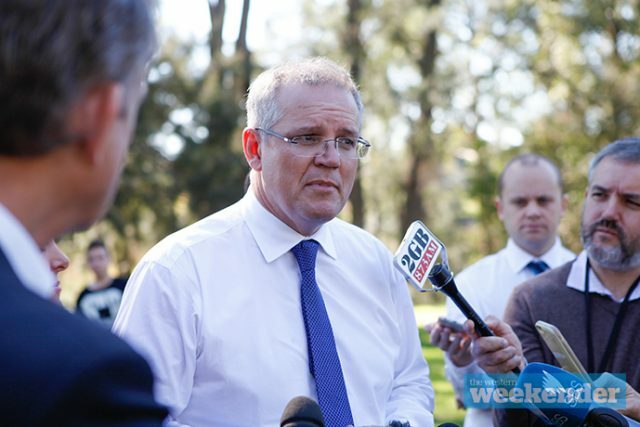 Prime Minister Scott Morrison will announce tomorrow morning that Australia is headed to the polls on May 18. Multiple sources are now confirming that Mr Morrison will visit the Governor General very early tomorrow morning. The election campaign will get underway immediately with Labor starting as clear favourites to win government. Lindsay will be one of the most watched seats in the country. It is currently held by Labor’s Emma Husar by just 1.1 per cent, but she will not re-contest the seat. Former Penrith Mayor and State Mulgoa MP Diane Beamer will try to keep the seat in Labor hands, but sources suggest the Liberals are confident Melissa McIntosh can bring Lindsay back into Coalition hands. Independent Mark Tyndall, Australia First’s Jim Saleam, United Australia’s Christopher Buttell and Nicholas Best from The Greens will also contest Lindsay. More candidates are set to be announced. Mr Morrison is expected to address the nation before lunchtime tomorrow to confirm the May 18 election. May 18 is clear of school holidays and any other major events, although it does clash with the Eurovision Song Contest.